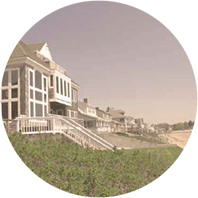 Aland Realty, an Ogunquit-based real estate firm, proudly represents all buyers, sellers, investors, developers and business owners with real estate interests in the greater seacoast area. 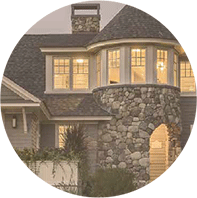 They now have offices in Ogunquit, Maine and Portsmouth, New Hampshire and service an area stretching from Hampton, New Hampshire to Portland, Maine. 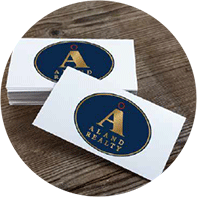 Knowing that they had reached a critical period of growth for their business and hoping to continue the trend, Aland Realty asked Stout Heart to complete a brand exploration and refresh with the request that Stout Heart not stray so far from its existing logo mark that it lose the equity that the company had built in it. The result was a clean and professional update to the existing logo that significantly improved the brand’s communications. Following the brand refresh, Stout Heart also redesigned the firms website in keeping with the new brand. 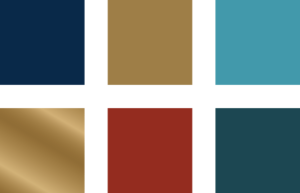 This color palette pulls from the “Historic Seaport” theme and uses classic, refined colors. The gold and navy variations have a nautical New England feel that is meant to tie in with the seacoast landscape and architecture. Blues resemble the deep blue Atlantic and the gold tones imply luxury. 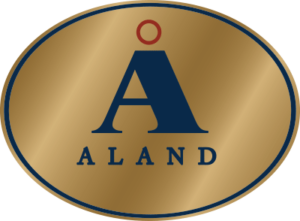 Aland Realty is not a national firm. They are seacoast-based and proud of it. 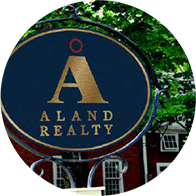 The theme for Aland Realty’s typography was: Classic. The typeface styles mimic the timelessness of New England design and architecture. 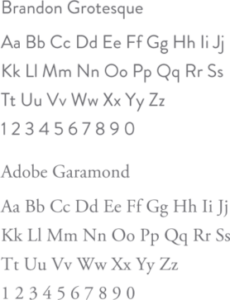 Brandon Grotesque is the san serif option and Adobe Garamond is the serif option. Both are clean, professional typefaces designed to work together in any context and compliment the newly updated brand.